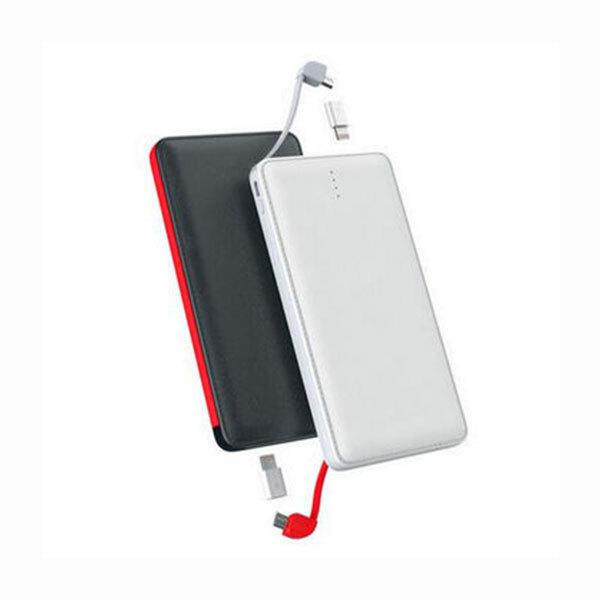 With more and more people using smartphones, the usage of Power Bank have gone up in last 4 to 5 years. 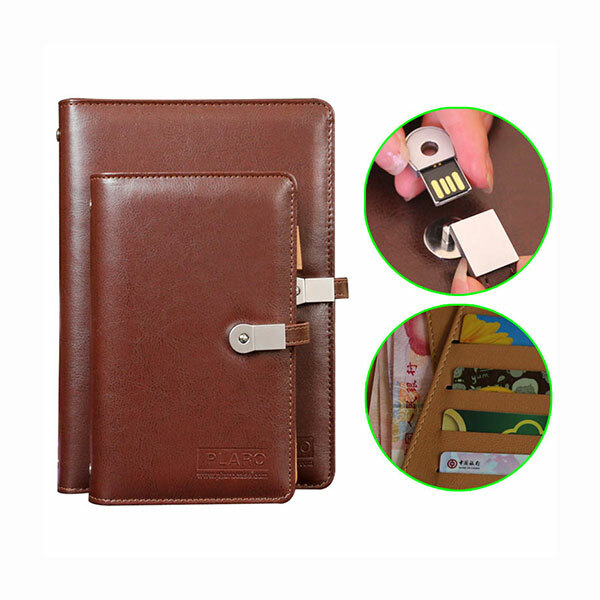 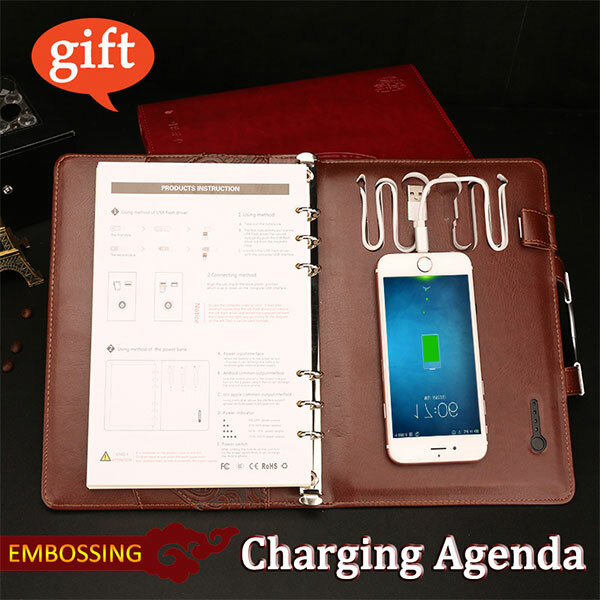 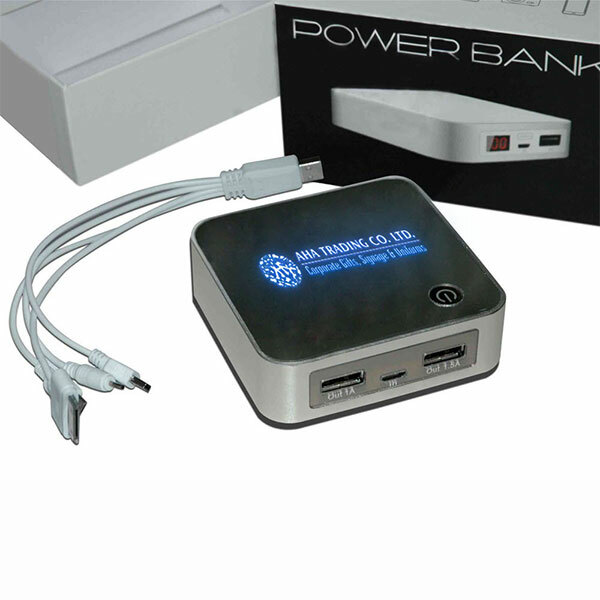 Due to high demand corporate gifting industry have also starting ordering customized Power Bank as per their requirement. 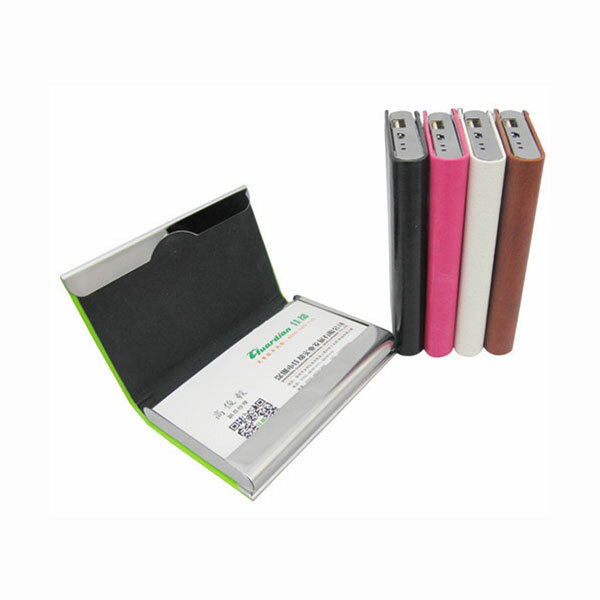 Power Bank comes with various battery size as per budget of the customer. 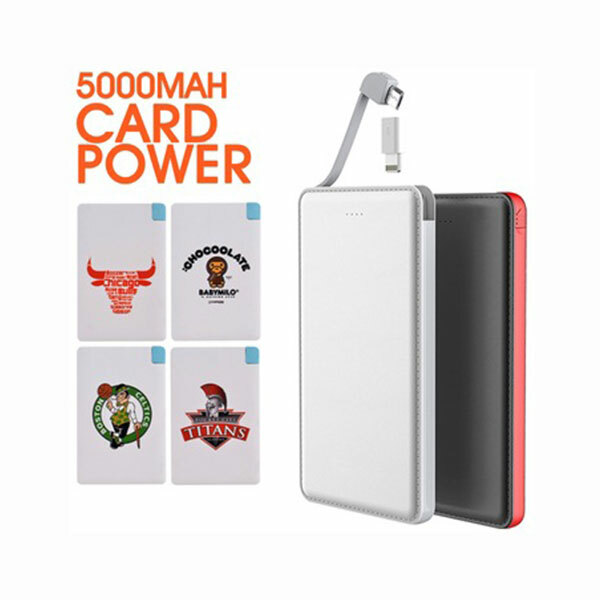 Customization on power bank can be done via logo printing on them. 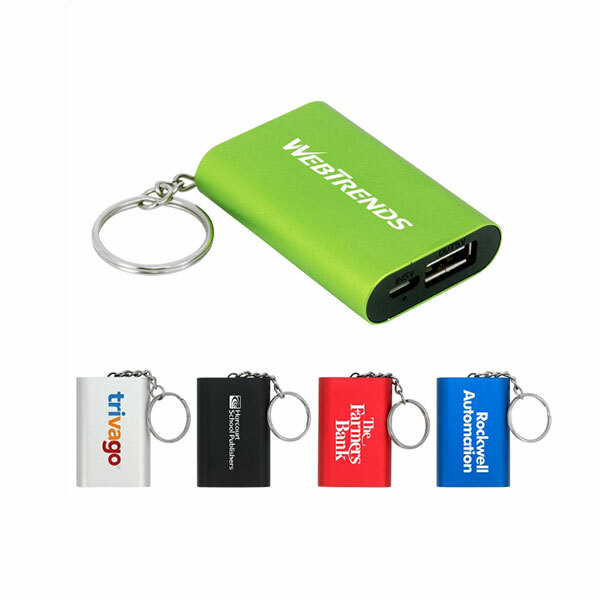 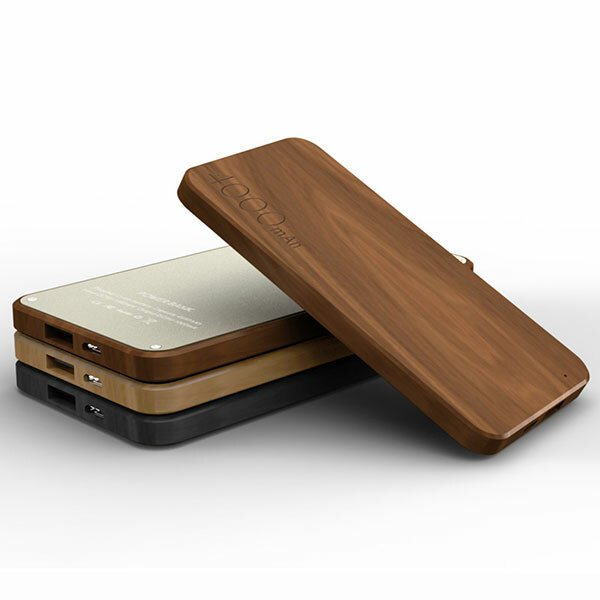 We at Brand Solutions India are Leading manufacture and supplier of customized power bank. 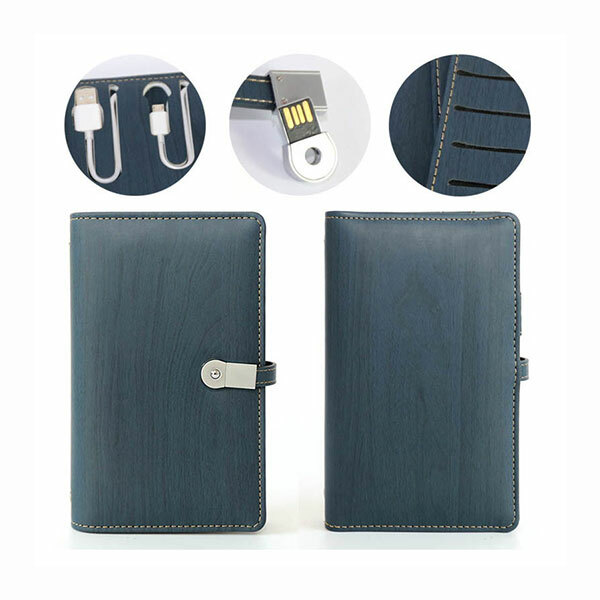 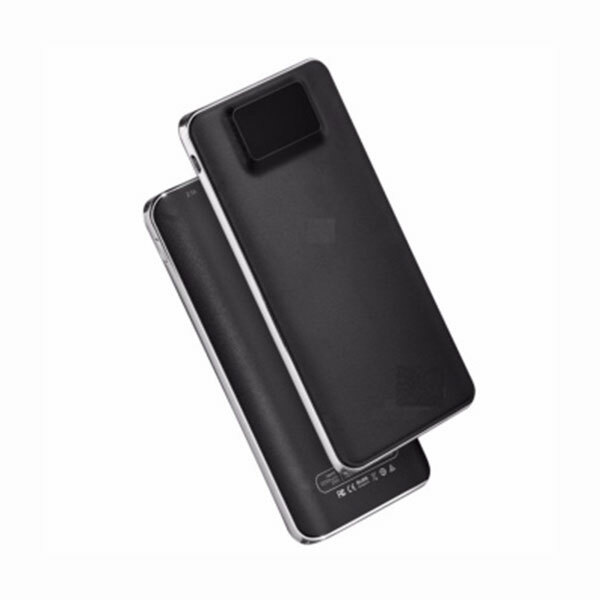 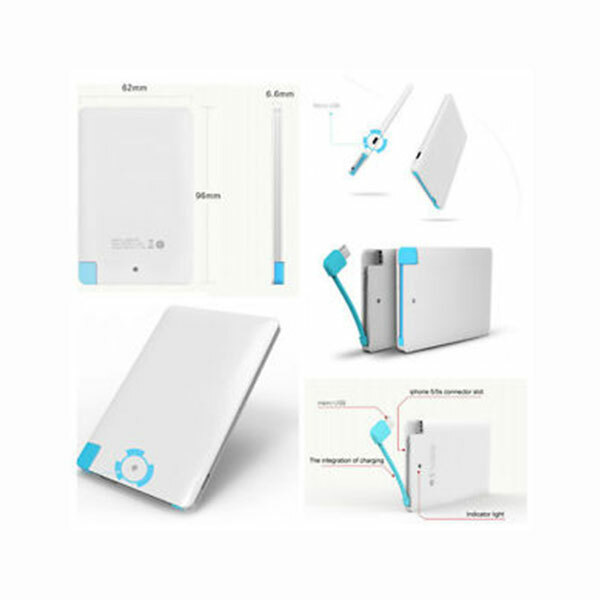 Power bank are made of Lithium ion battery and lithium polymer battery as per the design of the power bank.